Halle Berry returns to X-men!!! Love it or hate it, I’M BACK! 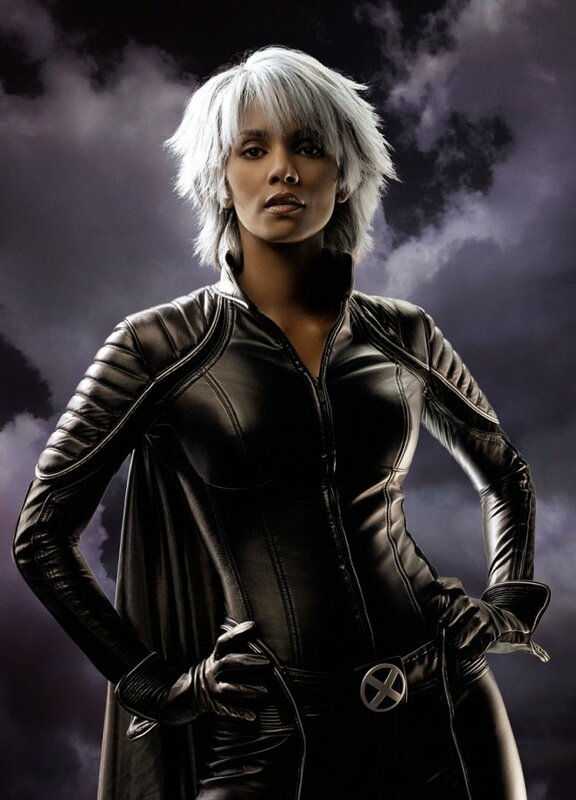 Does the inclusion of Halle Berry as Storm make you happy? or sad? Sound off below or on our trust Facebook page! Bishop Rumored to be in X-men Day’s of Future Past! I’am very very Happy about this return !! Personally, I don’t think of Halle Berry as Storm. Halle is a very beutiful woman but I would’ve rather that roll been reserved for a darker skinned african with an african accent.